Some people are givers and some are takers. Period. My friend Linda is just one of those people who gives and gives, always willing to jump on when needed. It’s not like she doesn’t have enough on her own plate. She and her husband have four children – ages 18 months to 12 years – but with kids always in tow, her gentle and kind ways calm us and reassure us that we have an unwaivering friend who seems to desire your comfort more than her own. Now, that’s hospitality. 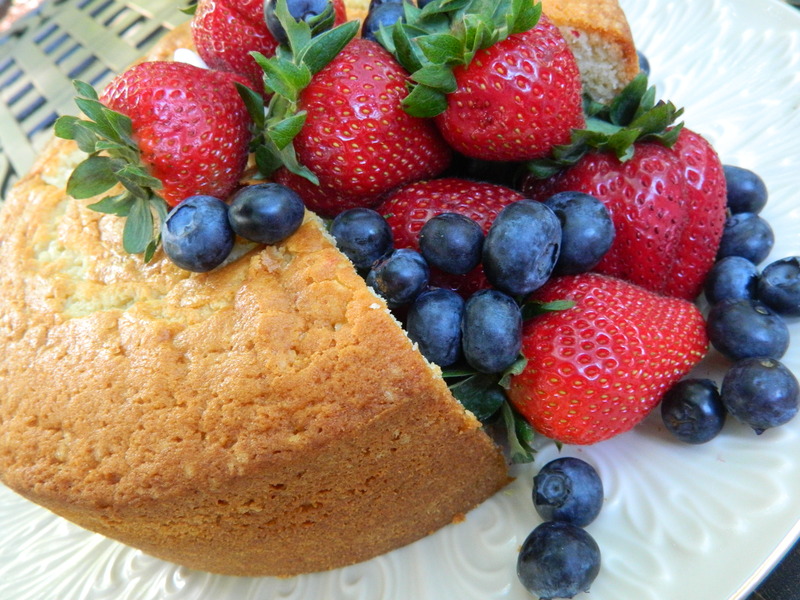 I’m not sure what I did that day to deserve this heavenly pound cake. But, Linda gave it to me warm from the oven with berries and freshly whipped cream. She and her little girl, Bella, made the cake together. Bella, tucked behind her mother, smiled impishly as they gave me the cake. I don’t know what it was that day, but I needed that cake. Her kindness was right on time. For me, it was the best pound cake I have ever eaten. Thank you Linda and Bella. Here’s the recipe. Preheat oven to 350 degrees. Cream butter and sugar till fluffy. Add eggs and beat well. Stir in extract. Add flour, powder, soda, and salt. Add sour cream. Bake in a 12-cup, greased, fluted pan for one hour. Cool ten minutes in pan then remove. I’d never met an orange lentil until this summer when we were in Kansas. Our host, Doc, at the Abilene Bed and Breakfast Inn wanted to show me how to make the best-ever lentil soup. He used orange lentils he picked up in Seattle. He explained that orange lentils are most commonly used in Indian foods (Doc is of Indian descent). The orange color is a result of hulling and splitting a lentil which reveals the color. 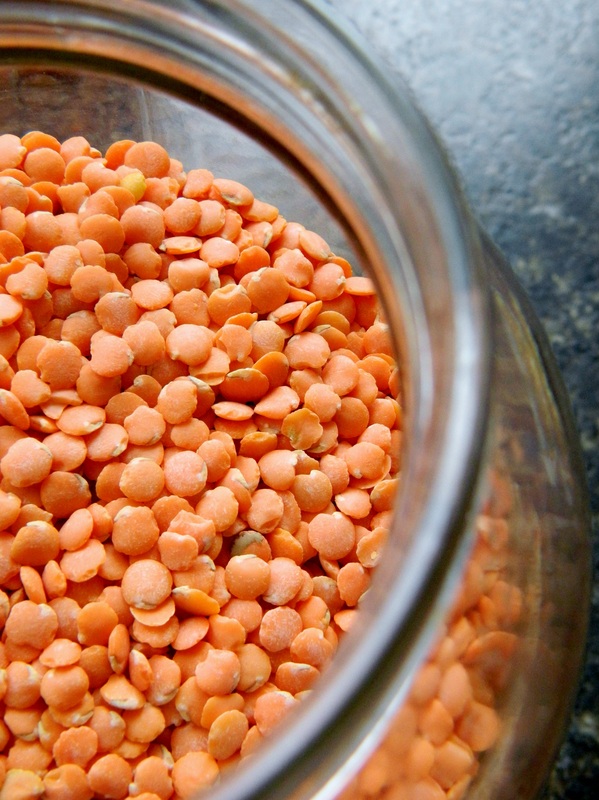 Orange lentils are good for soups because they cook quickly and become soft which makes soup thicker. 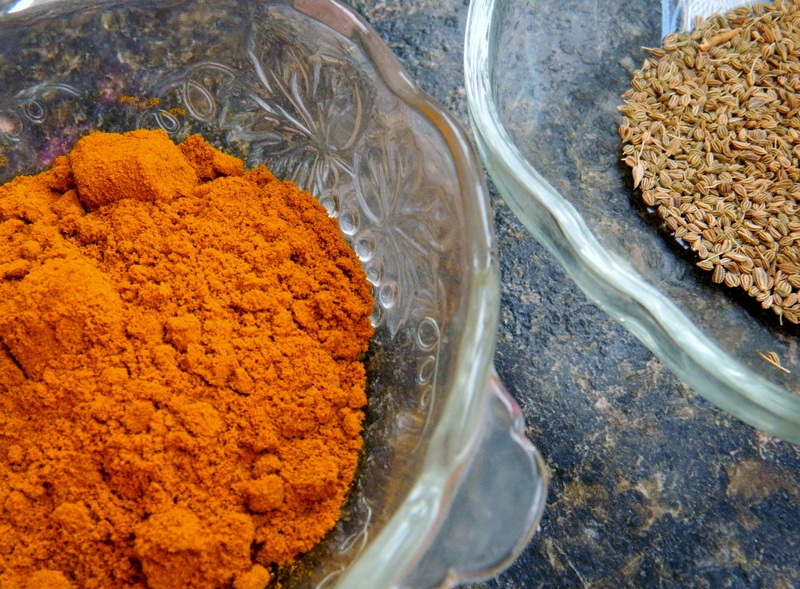 Turmeric and cumin, essential spices. 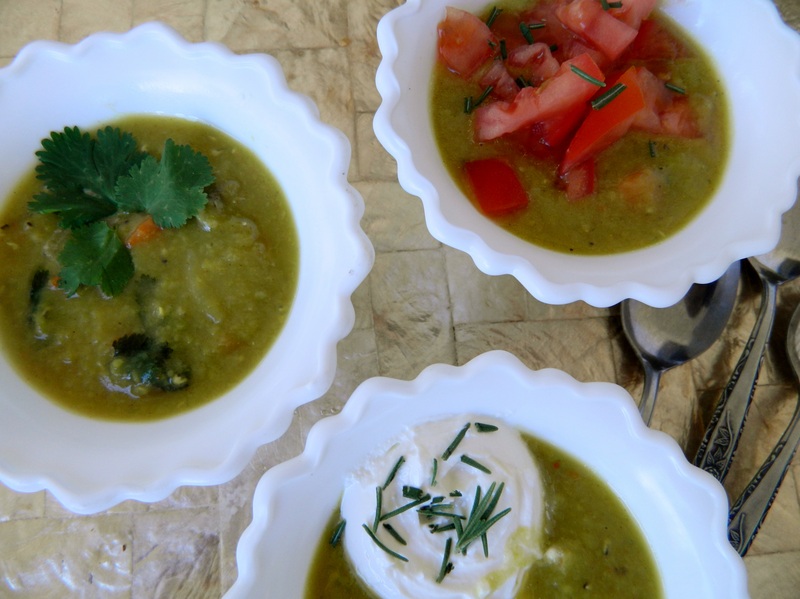 Serving suggestion: serve soup with toppings of sour cream/chives, cilantro, or fresh tomatoes. Vegetables you might want: carrots (shredded or chopped), radishes, zucchini, eggplant, and others. Rinse lentils and put them in a stew pot with the 8 cups of water. If you use bouillon, adjust your seasonings, as bouillon contains salt. Add other ingredients at any time. Cook until done. That’s about it. Doc says you can add anything you like. 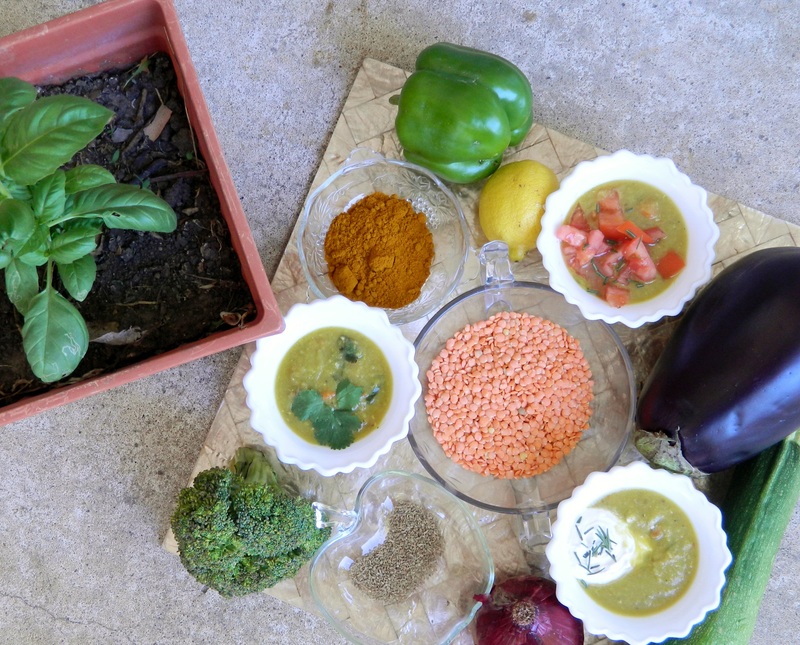 Doc’s arrangement of soup, spices and vegetables you might use. Elevated hot dog photo by Cindy Dyer. The ubiquitous hot dog has its place almost any time and anywhere. It’s tailgate season and even if your tailgate is at home, make these always-popular chili dogs. They’re easy and they don’t take you far away from the big screen and roaring crowd. Make the chili ahead. Grill a quality hot dog like Hebrew National all-beef dogs and toast your buns right on the same grill where you grilled the hot dogs. (A sturdy vessel is needed to hold all that chili you’ll put on the dogs.) 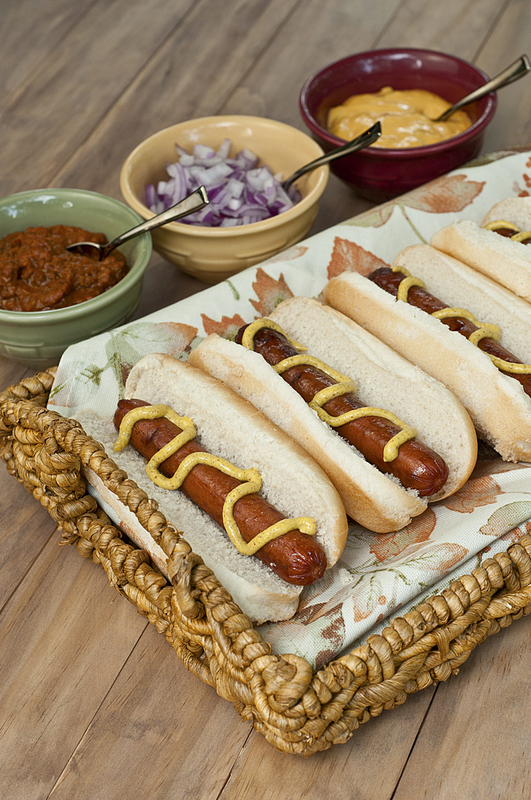 Serve them with hot dog chili (my recipe here), some store-bought cheese sauce, mustard and chopped onions. Add some easy sides, various chips will do, and get back to the game. Fry chopped onions over high heat, stirring often, until they begin to brown. Add the red peppers and ground beef ground beef, stir well. Cook, stirring occasionally, until the beef is browned. Add the tomato sauce, brown sugar, chili powder and beef broth. Simmer for at least 30 minutes. Taste for seasonings, add salt and more chili powder if needed. Can prepare ahead of time and reheat. Freezes well. If the sauce begins to get dry, just add more beef broth. Hints: Chili powder is a blend of spices typically used in Mexican-style dishes – cumin, chili pepper, oregano, salt, garlic. If you don’t have chili powder, season with these various spices to your taste. I recommend Better than Bouillon® beef base. It’s organic and really good. Like I said, elevate your dog and do it your way on your own schedule. If you make it they will come, and that’s hospitality!